has called for an urgent audit of after an inquiry in Victoria led to a sweeping recall. The audit found some overt vests – worn over the uniform – were unsafe and would not provide adequate protection against attack. The police union’s Mike Dean says the body armour disintegrates over time and he wants to know whether those being used in Western Australia are safe. “Obviously the reports from Victoria are very concerning,” he said. 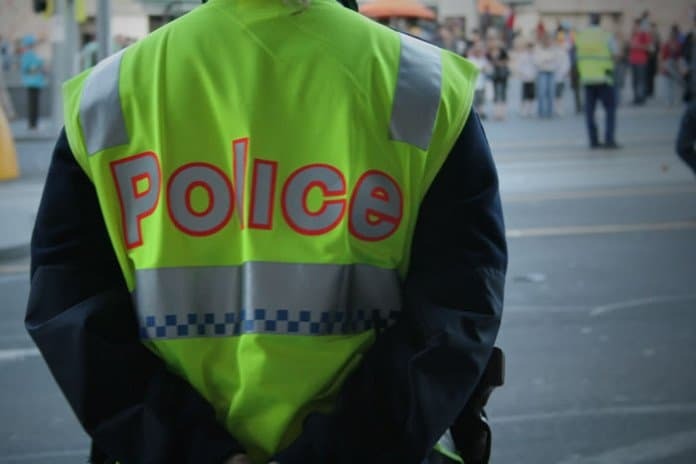 WA Police has refused to reveal how old the state’s overt vests are or whether they are the same as those being recalled in Victoria. However, a spokesman says police are confident they all meet manufacturers’ standards.